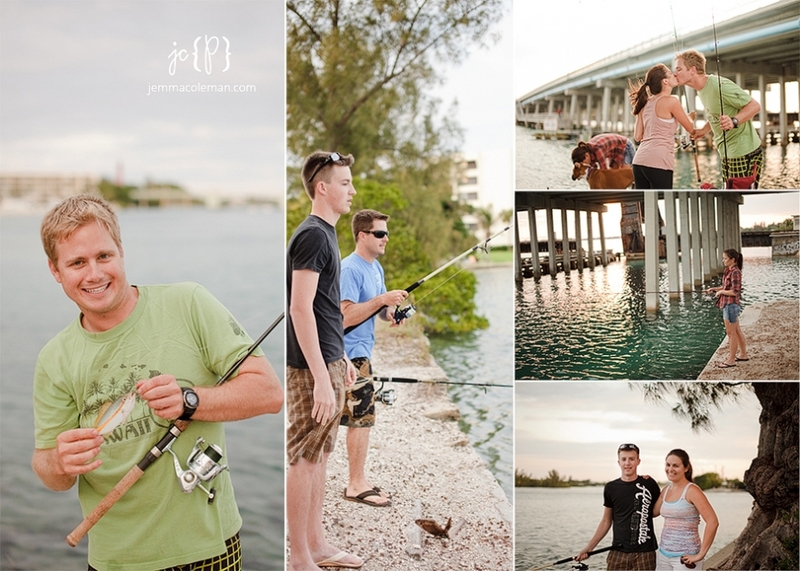 Going through my computer files I stumbled across these adorable family photos in Jupiter we took while fishing with our friends & my brother a month or so ago. 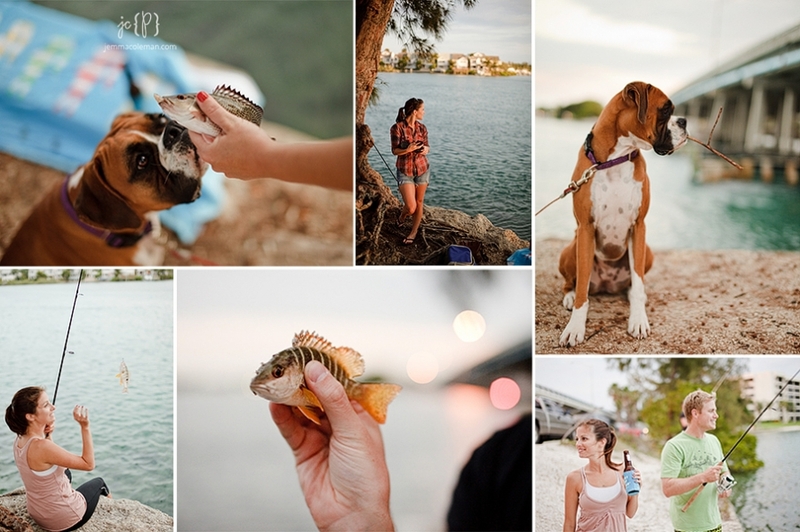 We caught some little ones, but nothing to keep! It was fun anyway and just a gorgeous view.